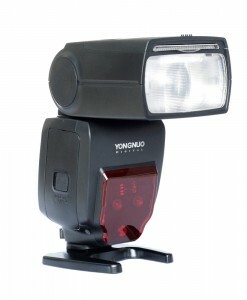 Yongnuo YN160 III is the latest LED light model from Yongnuo. 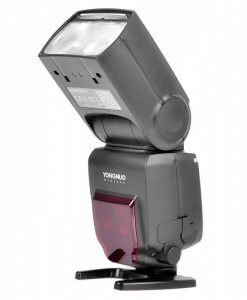 YN160 III model has few updates over older versions which make it better purchase. 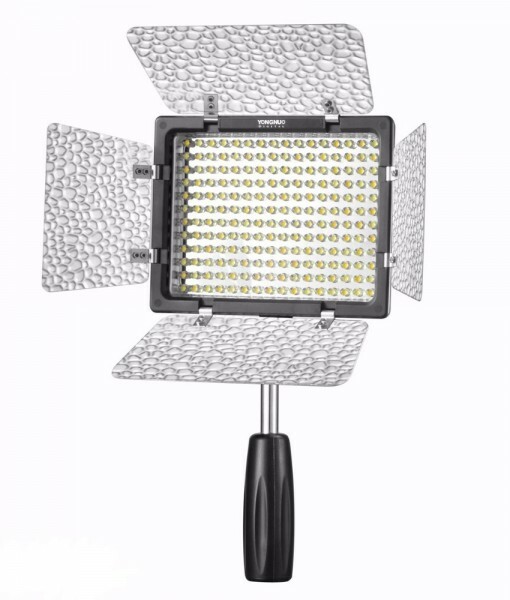 It now comes with 192 LEDs so it is more powerful than before. It comes with 2 CT filters so it is suitable for use under different environments. 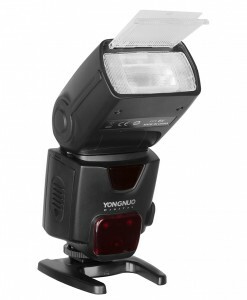 Yongnuo YN160 III is small, lightweight, and extremely portable so taking it on-location is a breeze. There are 192 LEDs arranged across the panel. It also comes with 2 CT filters that slide into the front of the unit. Diffusion panel filter does work very nice, and it provides nice diffusion. If you’re looking for even more diffuse light, you may need to use another diffusion material over the light. Luckily, it’s more than powerful enough, so you’ll still get plenty of light with a diffuser. 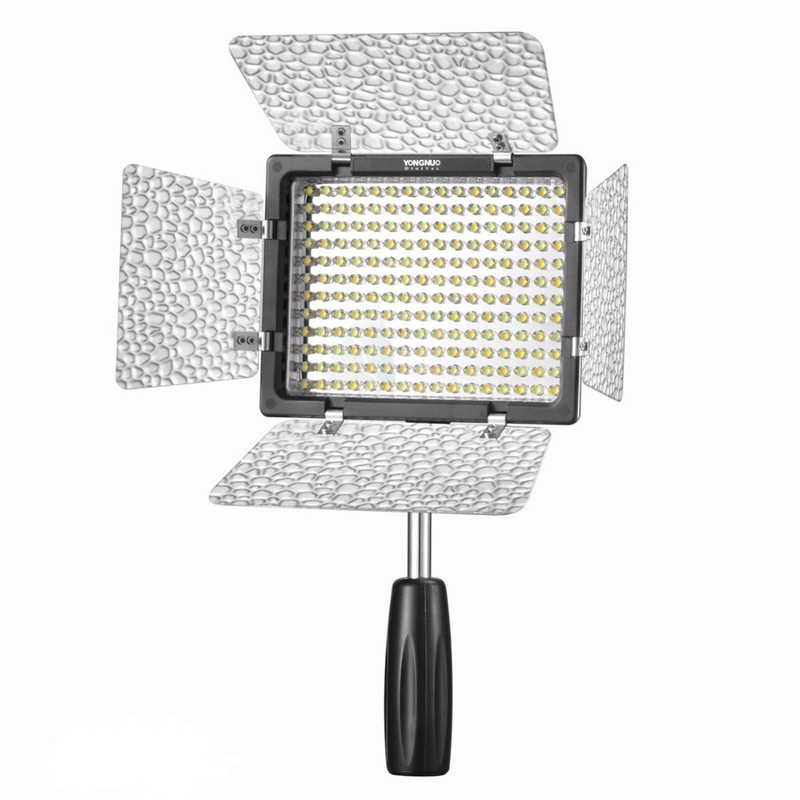 LED light panels are advertised mostly for video lighting, although We’ve found them to be incredibly useful for indoor photography projects also. The adjustable silver barn doors come mounted to the front of the unit, and they fold flat for storage. As with most LED panels, the barn doors are only slightly effective for narrowing the light output. 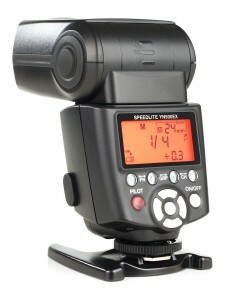 It’s mostly designed for wide-angle lighting. 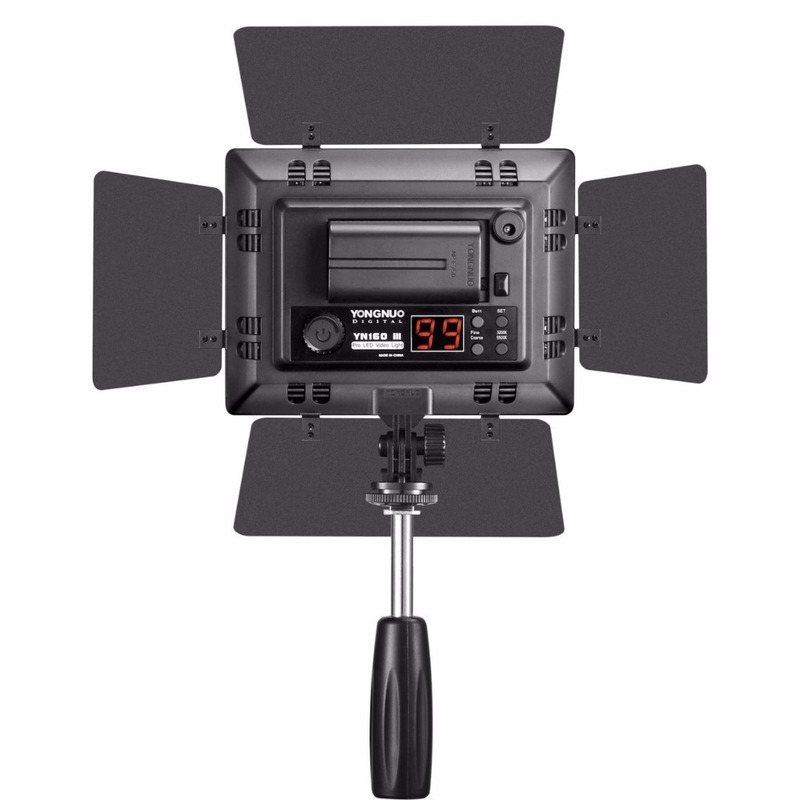 Yongnuo YN160 III is equipped with the SET button and relevant functions,which can save the luminance and color temperature as you need, which is convenient for your next use. YN160 III Adopts 192 high-quality LED lamp beads with chips of extra-large luminous area. In the same energy consumption, the luminous intensity is greater, the facular is more uniform and service life is longer. YN160 III adopts the encoder digital dimming system which can be separately adjusted to rough dimming and fine dimming modes, more convenient to use. 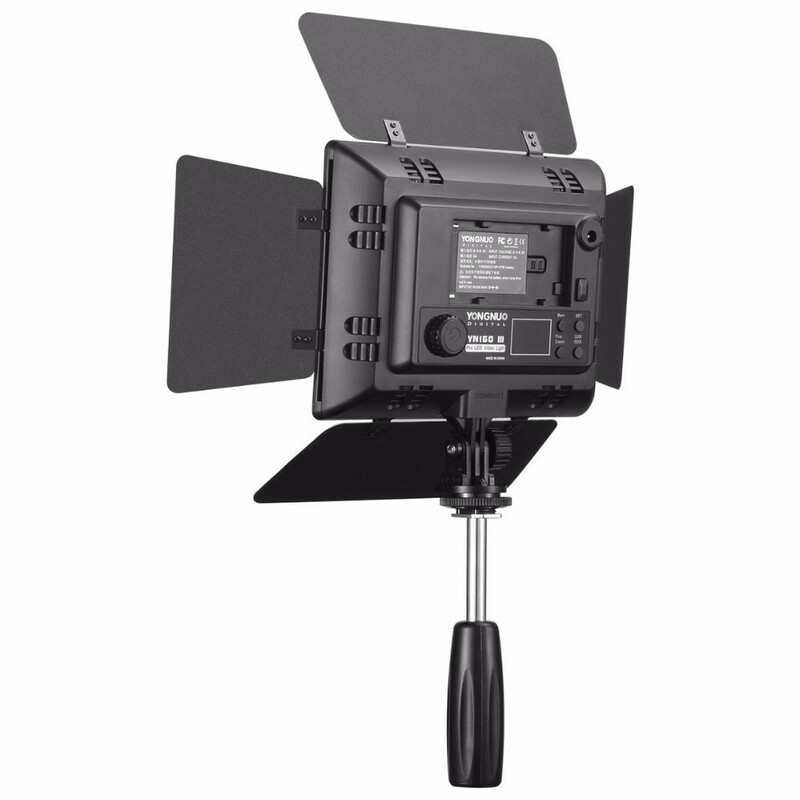 YN160 III adopts YONGNUO proprietary LED driving technology which does great help to effectively avoid corrugation and stroboscopic flash. 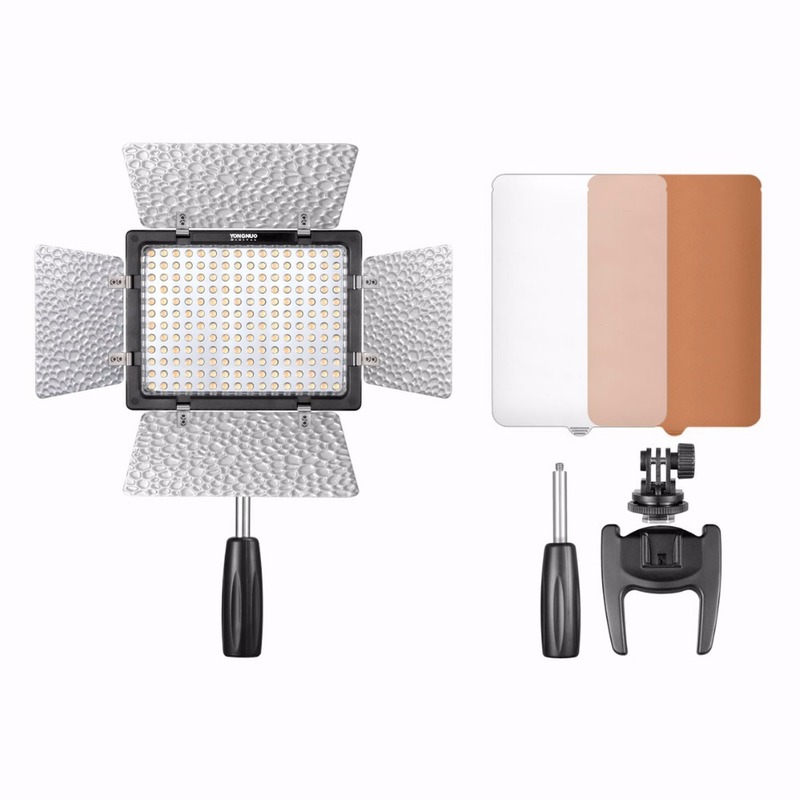 YN160 III is supplied with two color temperature plates so it is suitable for use under different environments.